I can’t believe that Easter is almost here! When I was a kid, Easter was such an exciting time. My mom used to create very elaborate Easter baskets for my sisters and I and we used to love them. Now that I am a mom myself, I’ve been doing the same. Here’s the thing though my son is now a tween and his interests have changed. Don’t get me wrong, he still loves receiving Easter baskets, but coming up with Easter basket ideas for boys are hard! I usually brainstorm Easter basket ideas as soon as Lent begins, but this year though, time just got away from me so here I am trying to put together a last-minute Easter basket. 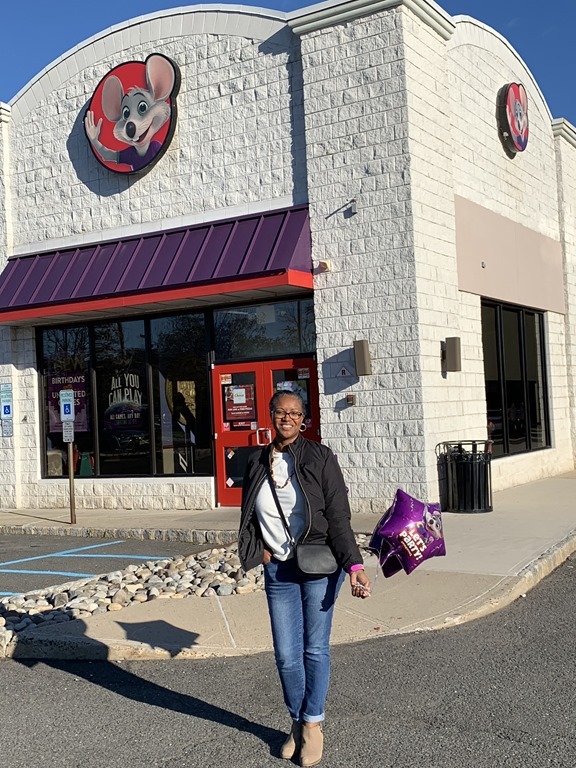 This is what happens when you’re juggling family life. Although tween boys can be picky about what they want, wondering what to pick for your little dude does not have to be difficult. 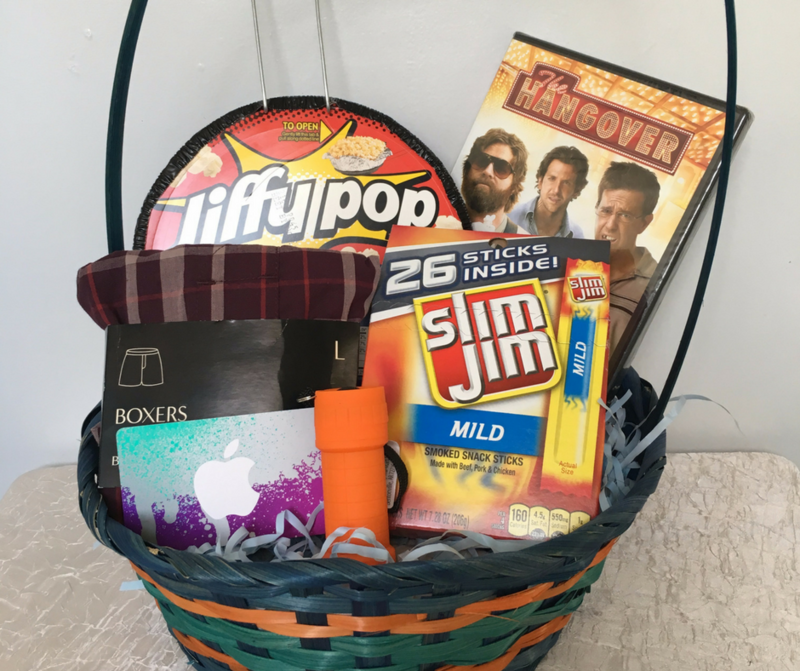 Here are a few ideas to help you fill up your boy’s Easter basket. It is no secret that most kids love candy. For me, it’s always a staple in Easter baskets. I don’t go overboard though. I usually only include just a few pieces of candy. Kids love movies, so why not stick a fun DVD into their baskets? DVDs make wonderful Easter basket gifts that the whole family can enjoy! Tweens are very much into tech. With tech comes the need for accessories. If your tweens are anything like mine, they always seem to break or misplace their accessories. 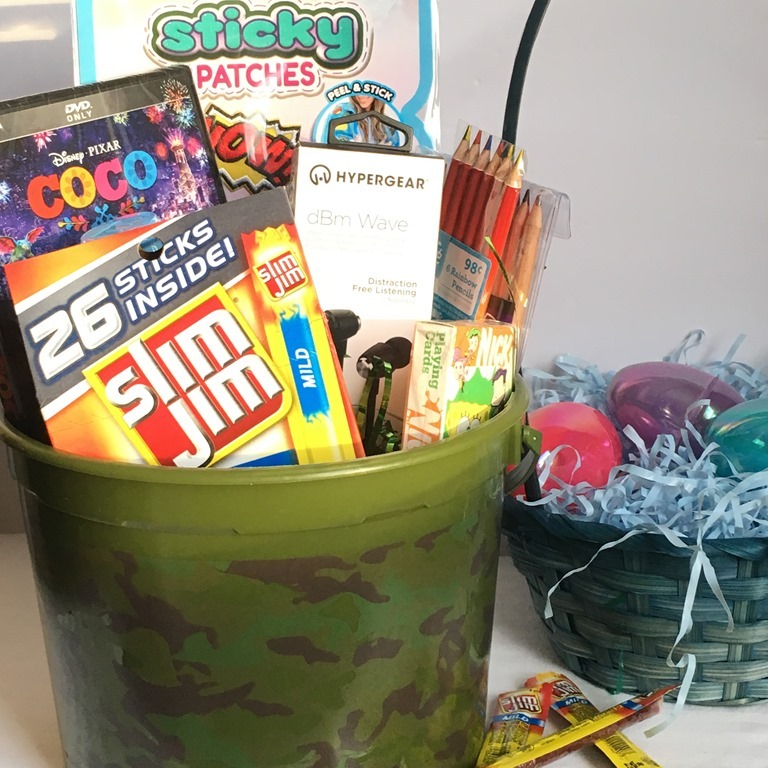 Things like earbuds, cell phone cases, and charger cables are all things that you should consider adding to Easter baskets for tweens. My boy loves snacks, so I had to include some in his basket. 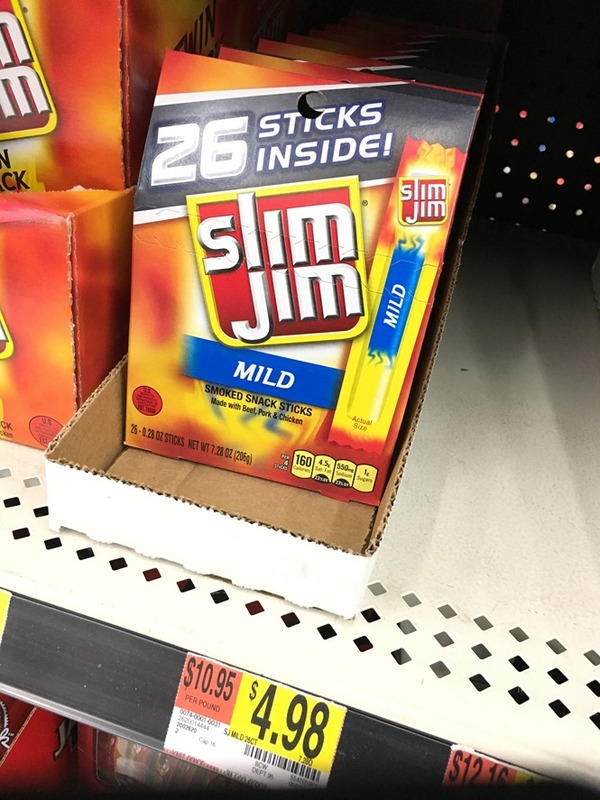 I added Slim Jim gable tops. He likes eating jerky as a snack, so adding it was a no-brainer for me. You can find them at your nearest Walmart. They come in two different sizes so you can get as few or as many as you need. It may sound like an odd choice, but my son loves socks. He plays basketball, so having the coolest basketball socks is a must. My son loves to play games. Whether it is a board game, or a video game, he loves them all. He also loves to play card games, so this year I included a deck of cards that features his favorite cartoon character of all time. Art Supplies son just recently discovered that he loves to draw. He’s been asking me for more art supplies so I made sure to include a few. 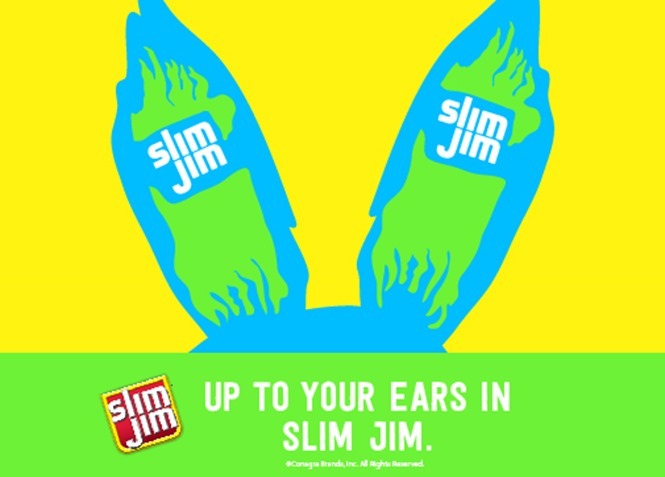 You still have time to make your own last minute Easter basket, but if for some reason you run out of time, you can make a virtual #SlimJimEasterBasket over at SlimJimBoldBreak.com. 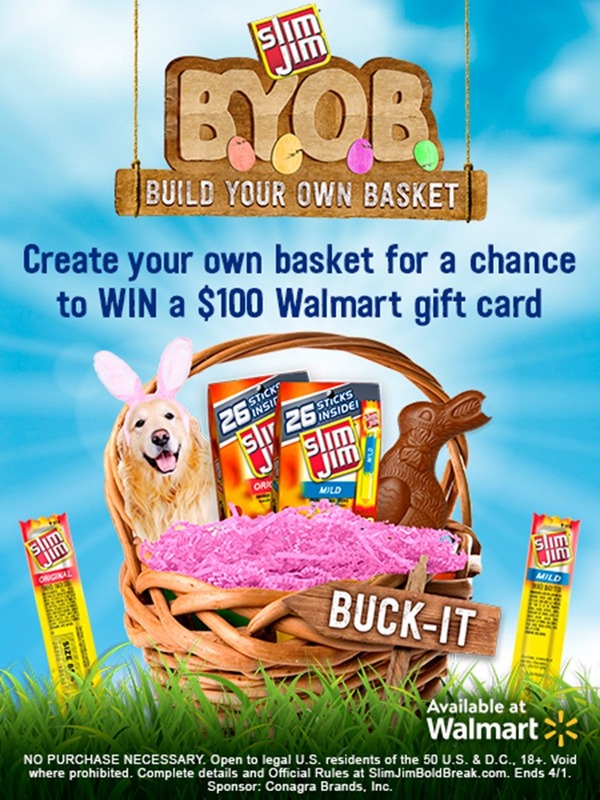 When you take the time to create your virtual Easter basket, you’ll have a chance to win a $100 Walmart eGift card. See rules below for more info. Hurry! Sweepstake ends 4/1/2018.